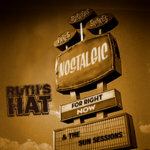 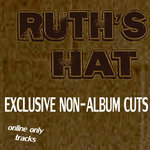 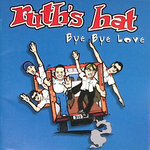 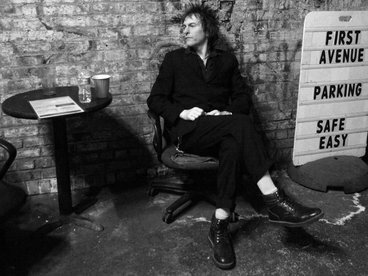 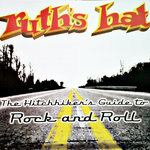 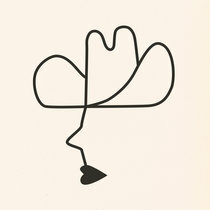 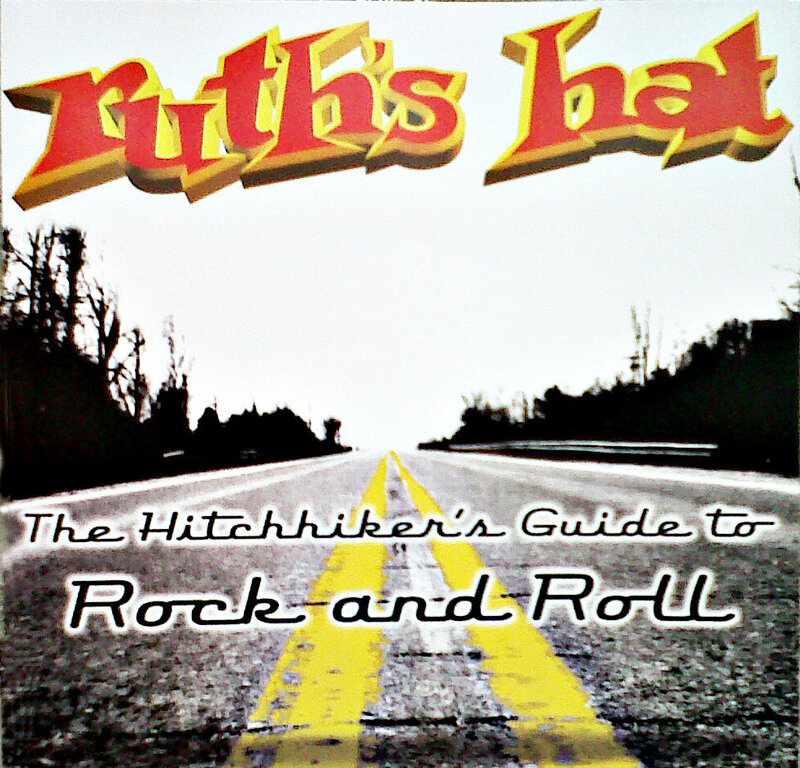 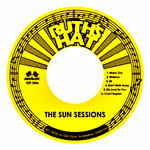 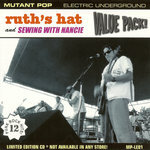 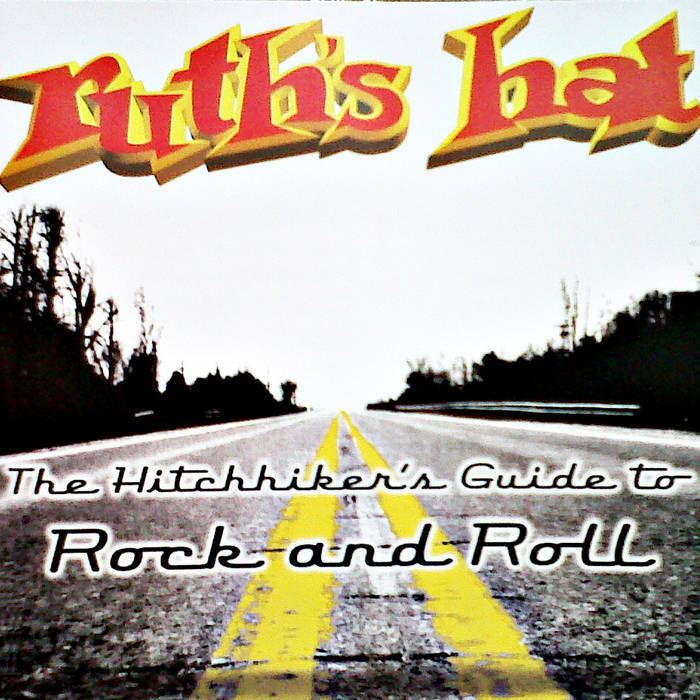 This 13 song album was the second full-length release from Ruth's Hat. 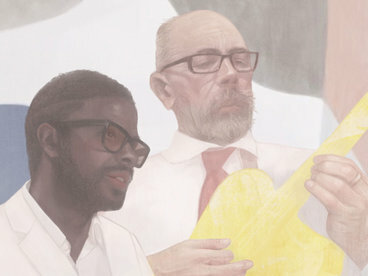 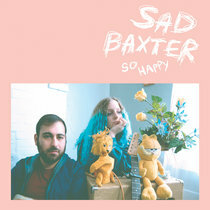 Only the band's 9 favorite tunes are featured here. 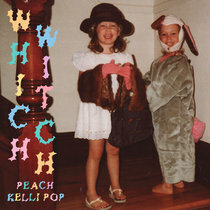 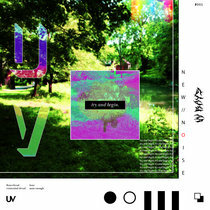 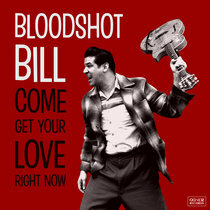 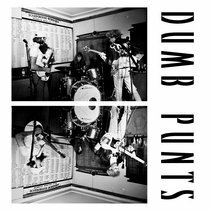 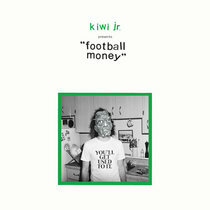 The full 13 song album is available on Itunes.